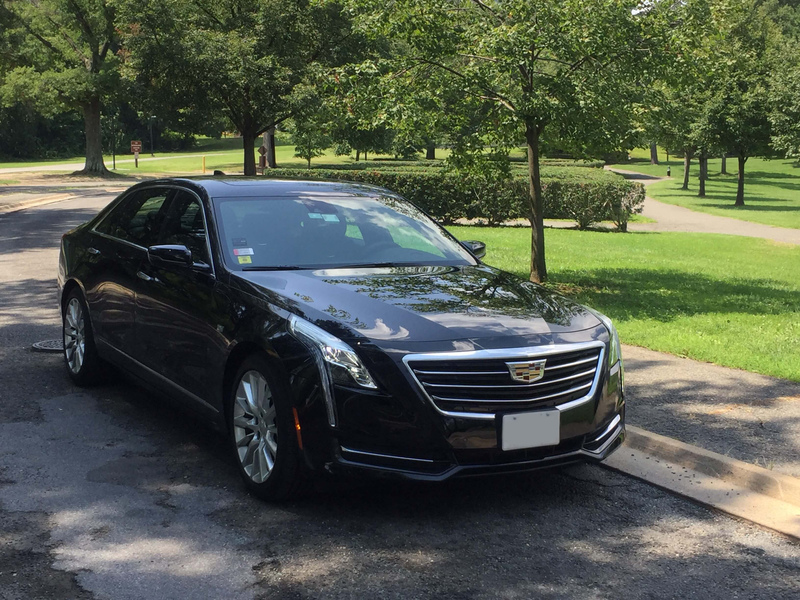 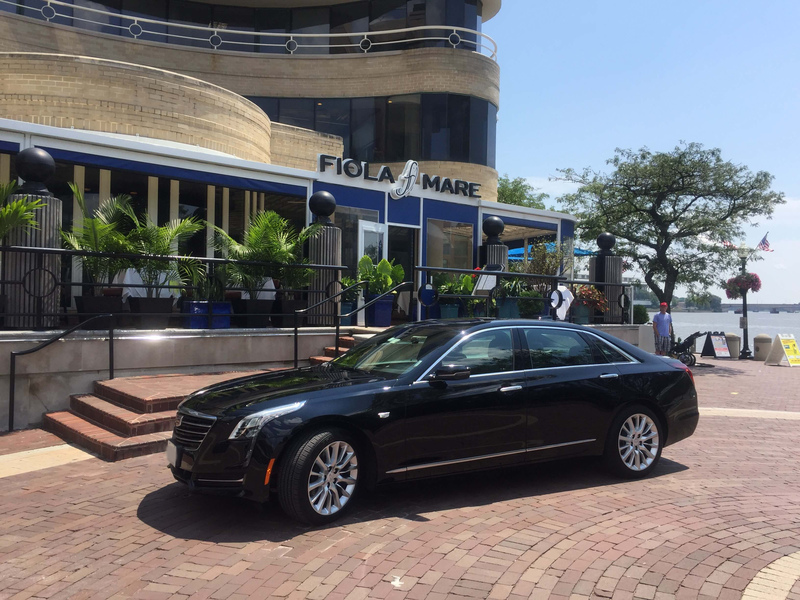 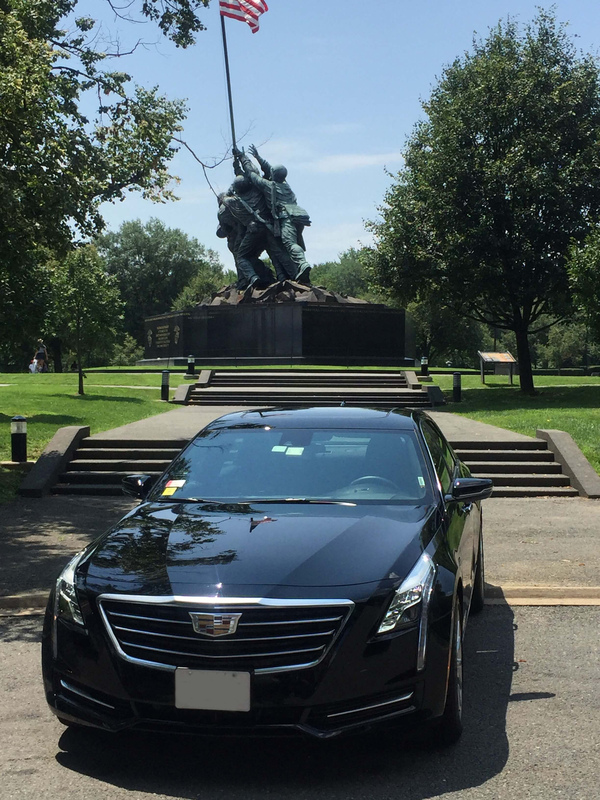 On Time Limo’s most popular vehicle is the top-of-the-line 2017 Cadillac CT6 Luxury Sedan or 2016 Cadillac Escalade ESV SUV. 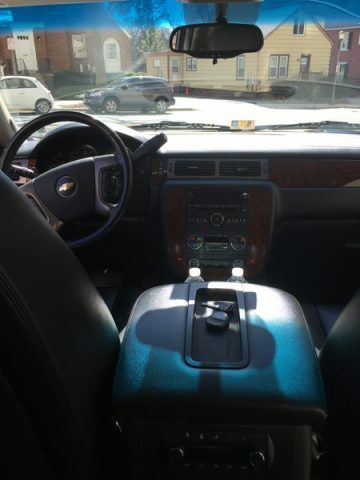 It offers unrivaled comfort and convenience. 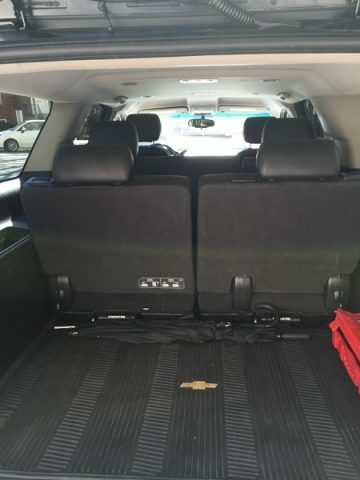 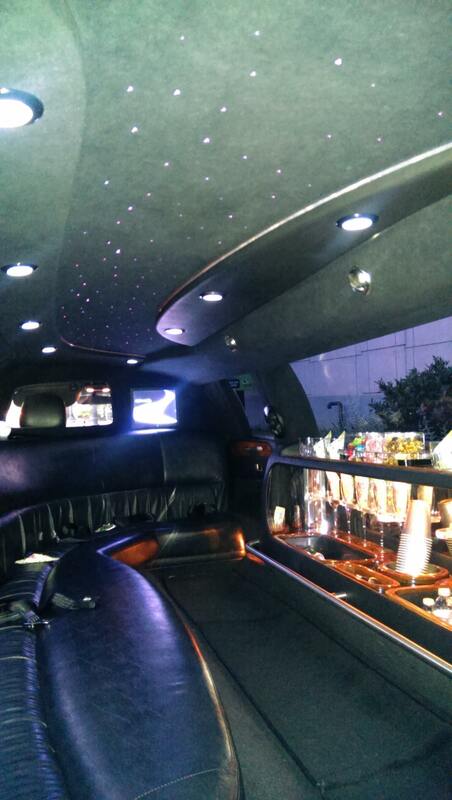 We also offer a selection of town cars, stretch limos, mini vans and specialty vehicles. 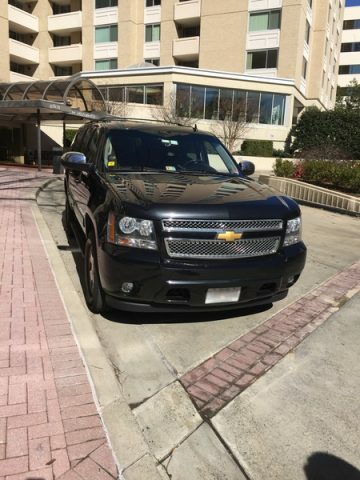 By partnering with other local, full-service transportation companies we can provide the best vehicle suited to your travel needs. 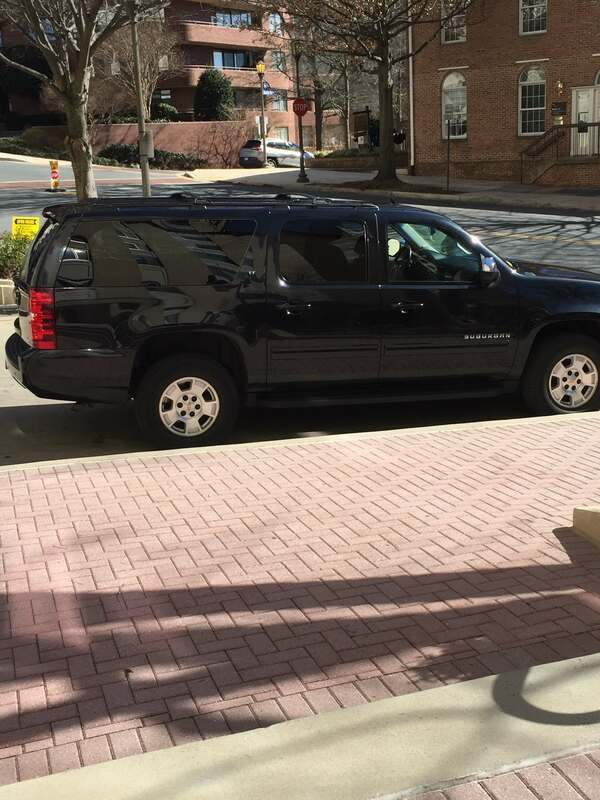 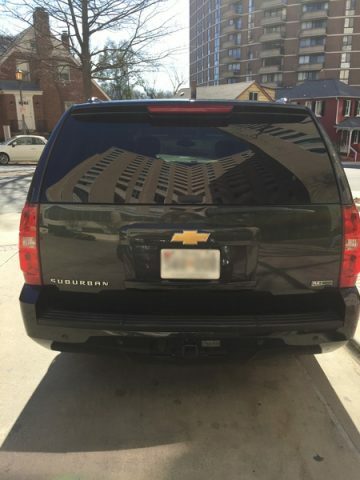 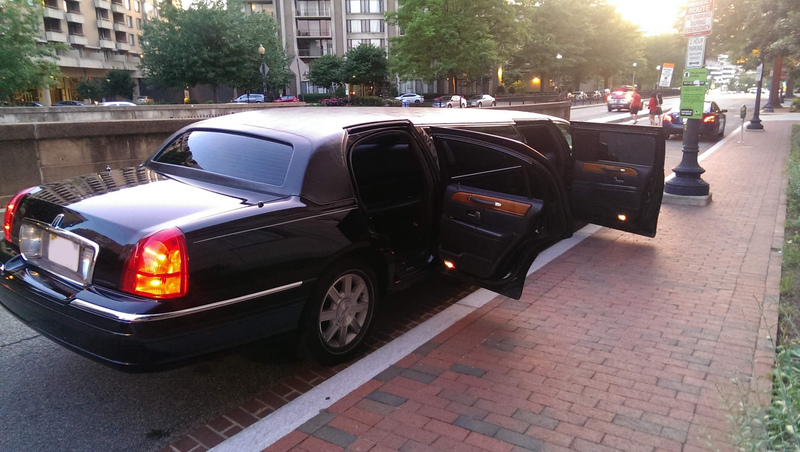 Whether that is an early morning airport transfer from BWI to IAD, limo ride to a graduation at the VerizonCenter, travelling anywhere in the world, or simply a sleek ride for a night out on the town, we can accommodate all of your specific needs. 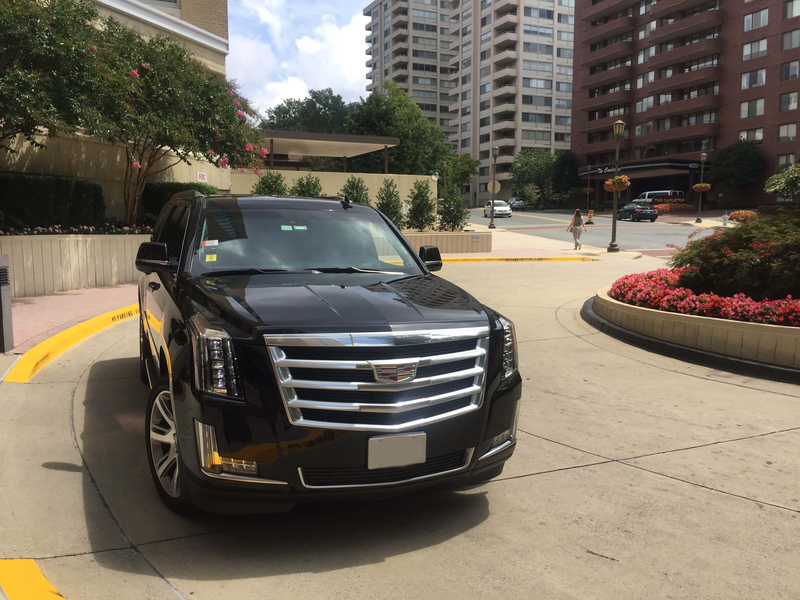 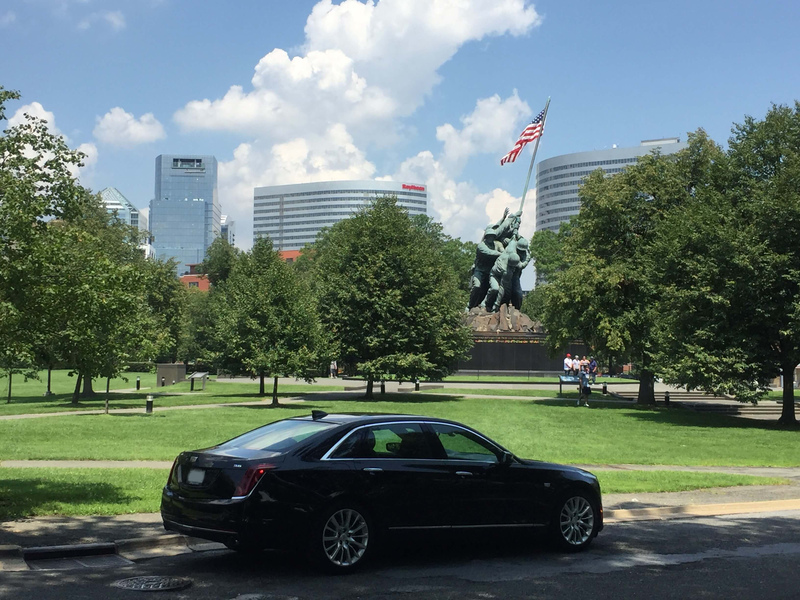 On Time Limo services all major airports in the greater Washington, DC area, including Dulles International, Reagan National, and Baltimore-Washington International. 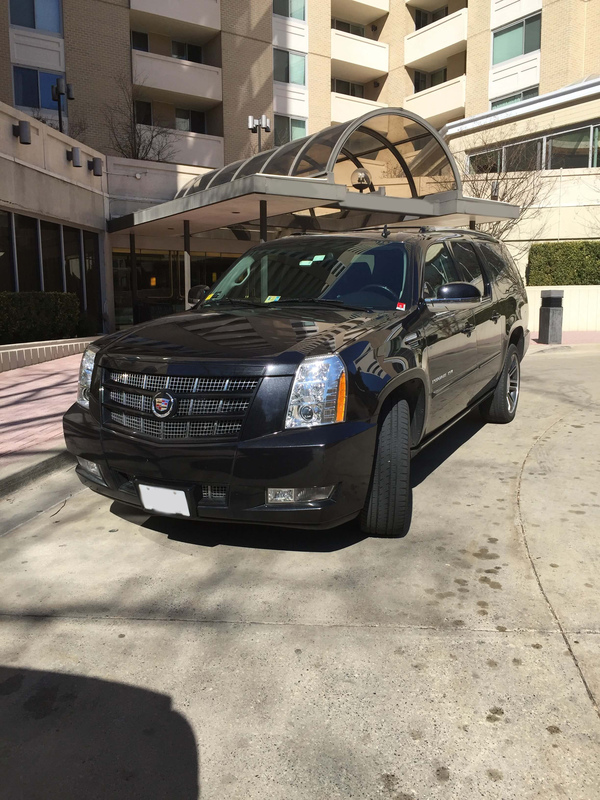 Professional chauffeurs can greet you at your arrival gate, the baggage claim, at a private terminal. 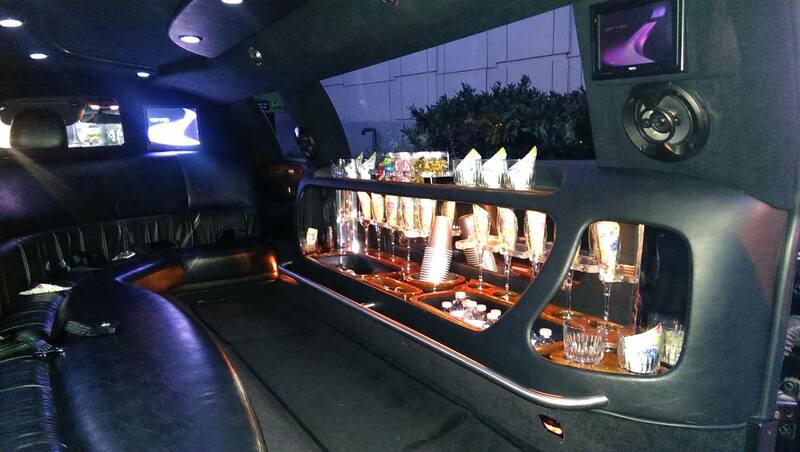 Let On Time Limousine service your special occasions including weddings, date night, proms, bar/bat mitzvahs, concerts, city tours, sporting events and other memorable gatherings. 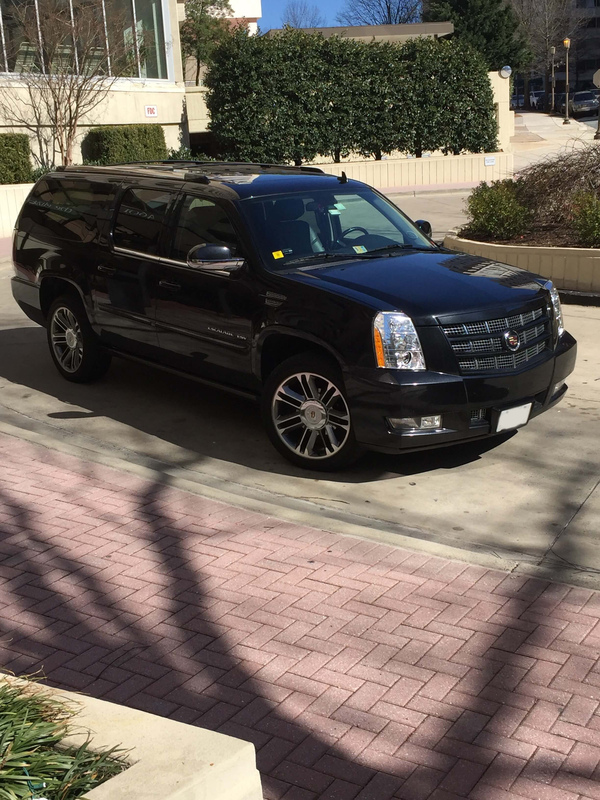 On Time Limousine also serves your appointment needs, whether your heading to the doctor, hospital, or other meeting place. 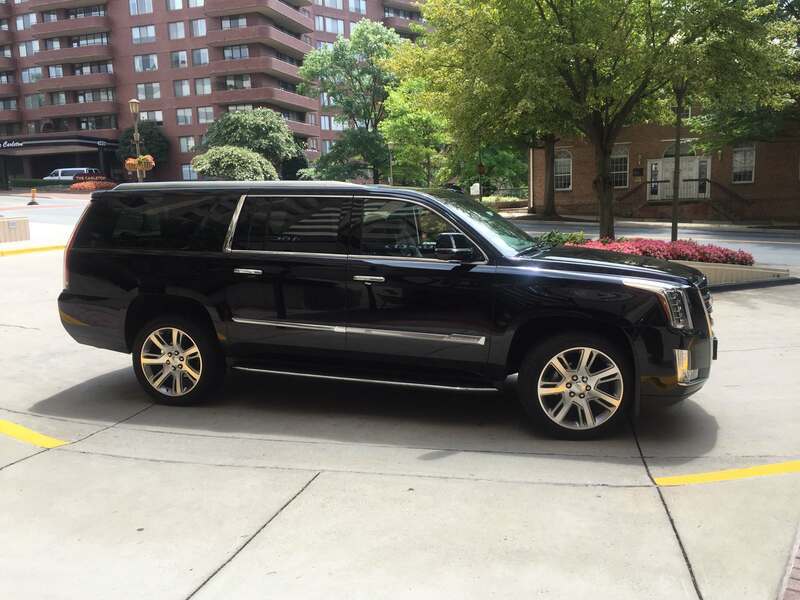 We can accommodate most needs, and are often more timely than other major on-call transportation providers. 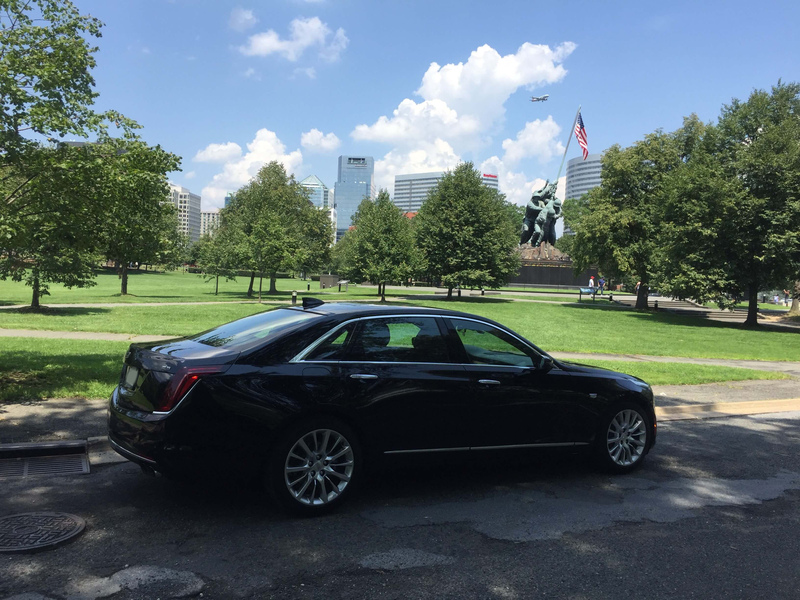 We utilize the Flight Tracking System approved by the FAA to track flight arrivals and departures to make sure your chauffeur is on time regardless of your flight status. 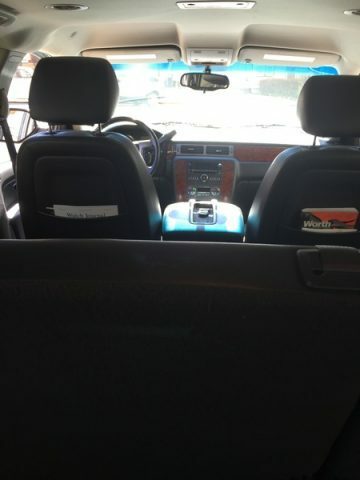 Rest assured that you will never be waiting. 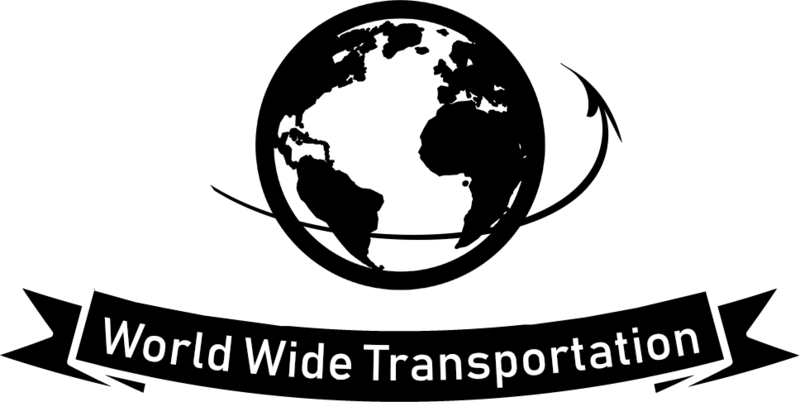 If your flight is delayed, your driver will wait patiently curbside and make sure you get to your destination safely.